Want to Sell Your Home By Owner in Asheville? 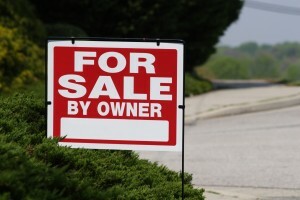 If you are trying to sell your home by owner in Asheville, and “just want a buyer…”? …Read On!